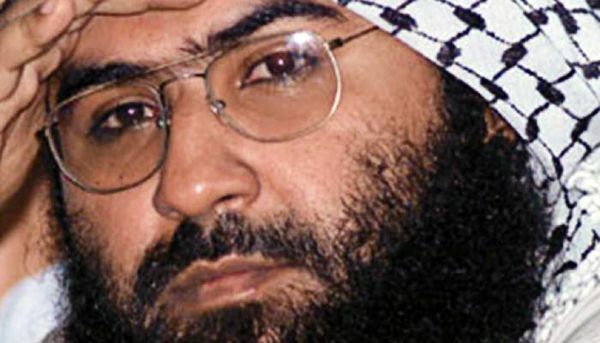 India has said it is disappointed that a "technical hold" has been put on its application to include Pathankot terror attack mastermind, Jaish-e-Mohammed (JEM) chief Masood Azhar in the UN sanctions list, terming the move "incomprehensible". "This does not reflect well on the determination that the international community needs to display to decisively defeat the menace of terrorism." "The recent terror attack in Pathankot on January 2 has shown that India continues to bear the dangerous consequences of not listing Masood Azhar. Given the global networking of terrorist groups, this has implications for the entire international community". "Terrorist threat is on the rise. As the largest developing country and the largest developed country, and also as the world's top two economies, China and the United States have growing responsibilities for promoting world peace, stability and prosperity. There are wide areas where we should and we can work with each other". China, one of the five permanent members of the UN group with veto powers, has claimed that its decision is based on facts and rules. Will Anushka Sharma & Shah Rukh Khan be paired together in Imtiaz Ali's next comedy?